For GM 8, G-9 and G-11 mounts and the StarLapse system. Works in Northern or Southern Hemispheres. Direct reading. No calculations needed. 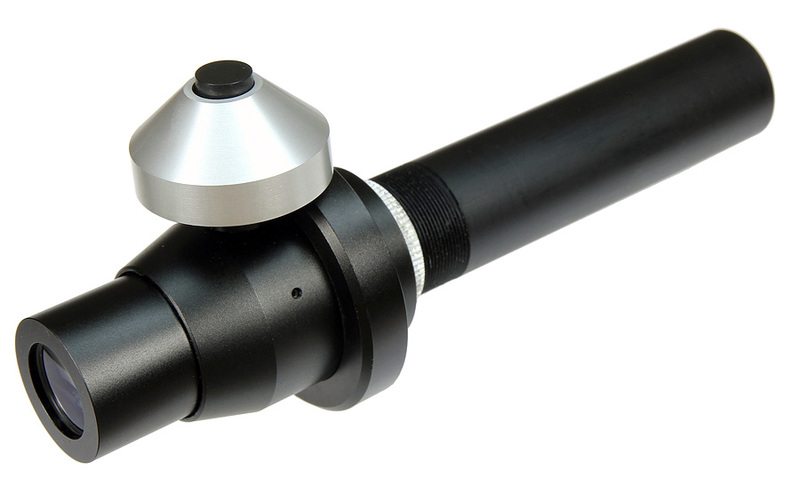 Rotate polar scope and adjust alta-azimuth knobs. Includes self-contained, battery operated variable LED illuminator.